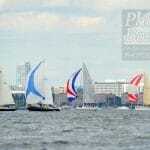 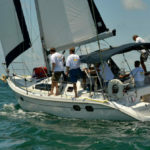 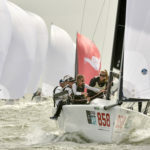 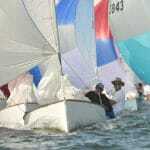 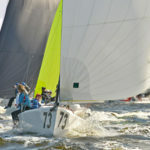 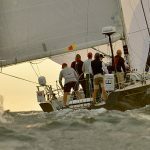 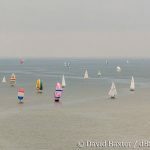 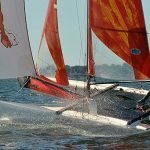 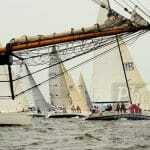 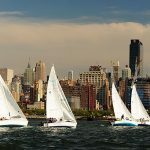 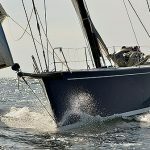 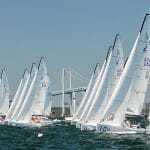 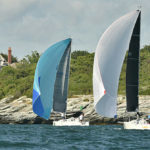 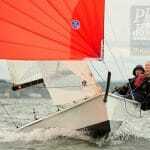 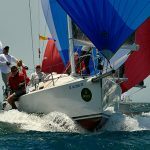 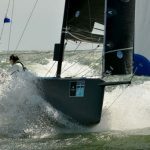 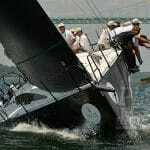 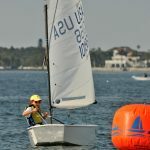 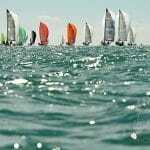 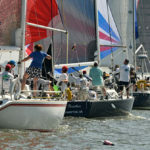 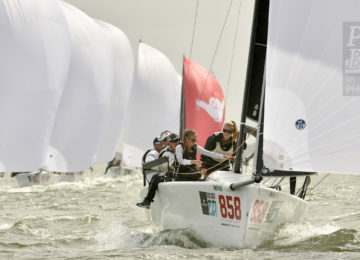 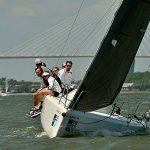 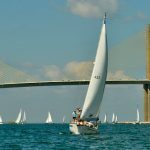 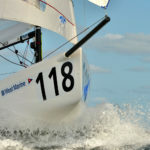 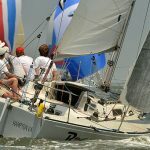 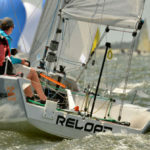 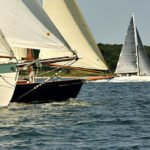 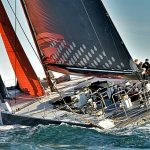 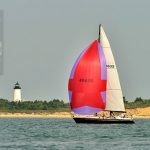 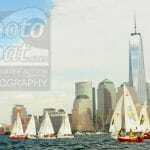 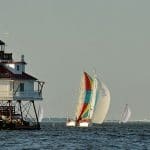 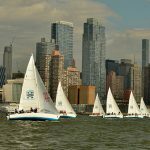 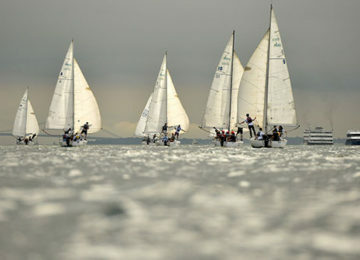 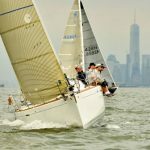 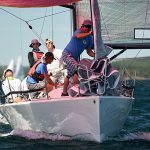 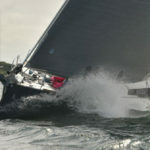 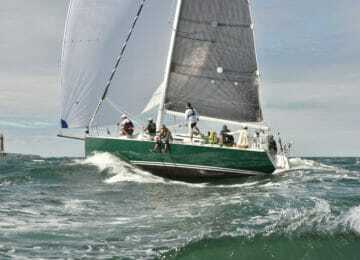 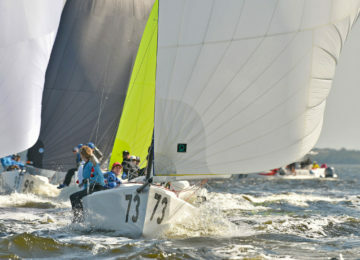 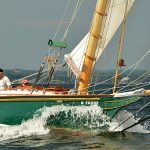 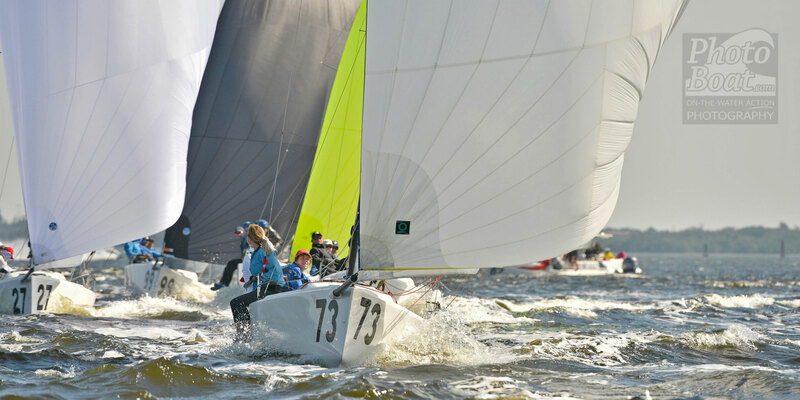 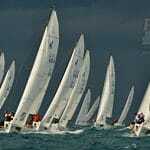 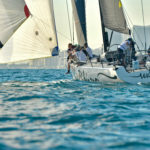 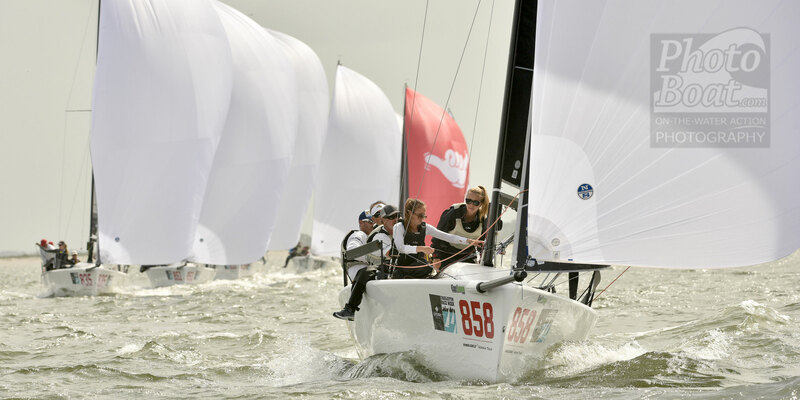 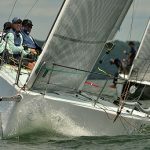 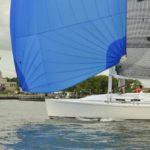 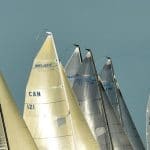 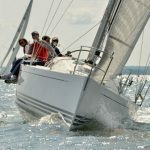 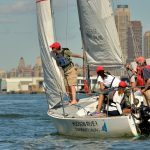 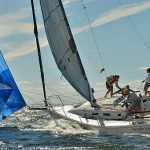 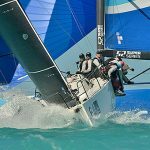 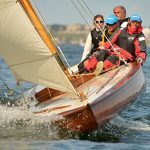 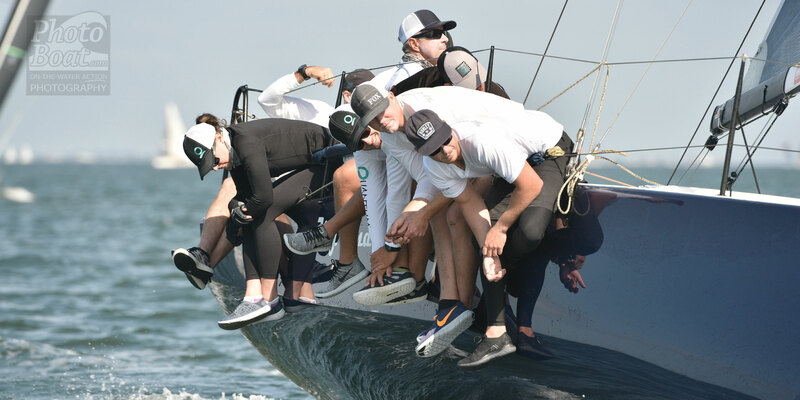 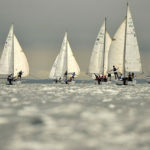 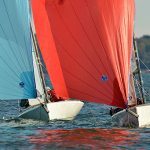 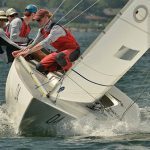 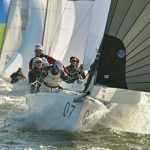 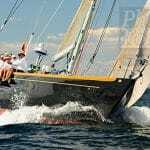 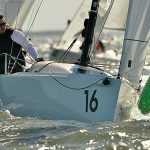 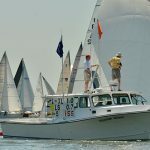 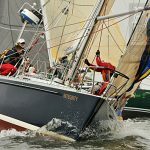 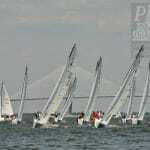 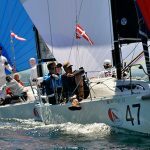 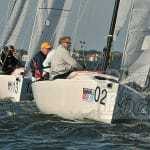 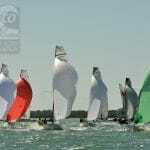 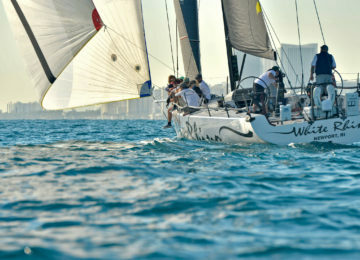 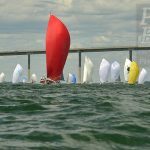 Allen and Daniela Clark provide regatta coverage, on-the-water and shoreside commercial and editorial photography, and sailing and boating stock image, writing, and media services. 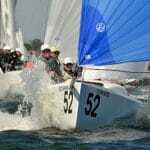 The USCG licensed master captains each have 20 years of professional experience in the boating industry. 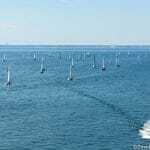 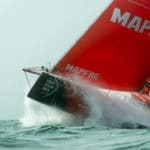 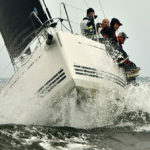 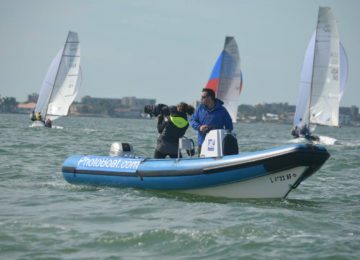 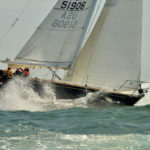 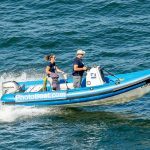 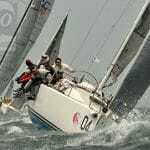 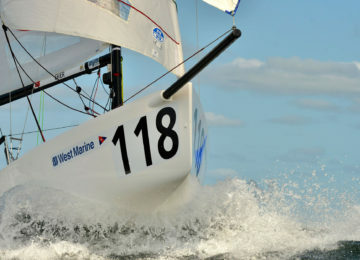 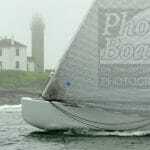 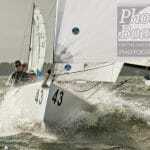 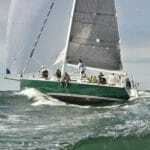 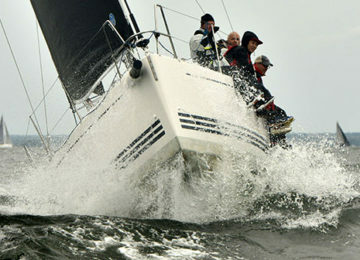 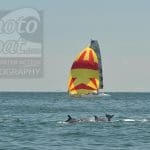 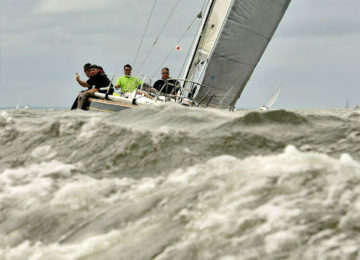 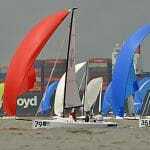 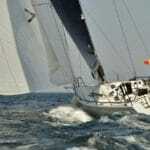 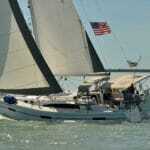 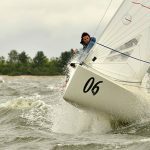 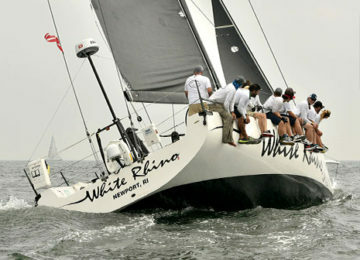 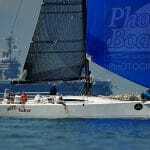 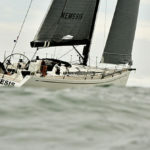 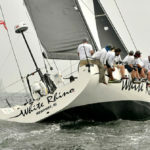 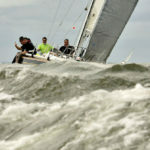 Since 2005, PhotoBoat.com has been the go-to source for marine photography. 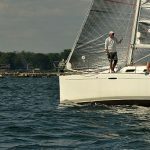 Allen and Daniela work with select contributing photographers to serve boat owners, yacht clubs, magazines, and corporations around the United States and beyond.